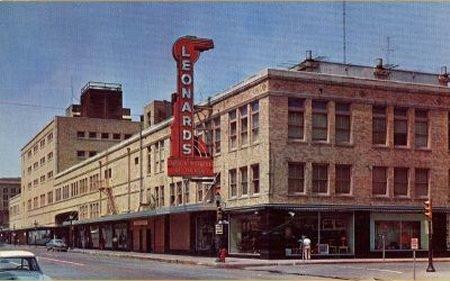 This beloved department store in downtown Fort Worth entertained and charmed generations of shoppers from 1918 through the 1970s. 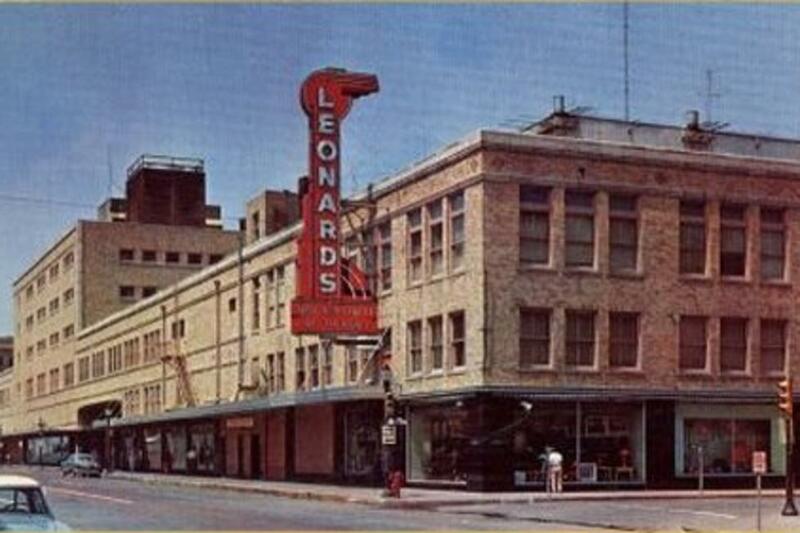 The museum dedicated to its memory displays photographs of the store and its employees, memorabilia like a popcorn machine and store advertisements, and even a piece of the store escalator, the first in Fort Worth. Free admission.